SAP HANA became the new norm in our lives. What started as an analytic platform almost 7 years ago, it’s now part of most (if not all ) SAP Professionals. 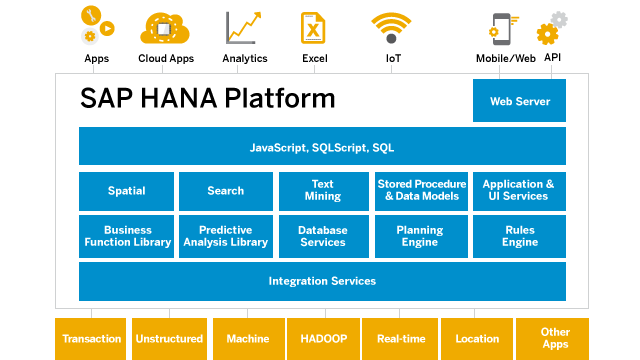 If you never worked with SAP HANA, you have certainly been impacted by the huge paradigm shift both within the SAP products and their extension capabilities. To help you, B1 developers, to keep up with the latest technologies which SAP HANA brings to the table, the SAP Business One Solution Architects team delivered multiple workshops, webinars, Innovation Summits and other training sessions worldwide in the past few years. Hard work but highly rewarding hence the amazing feedback from partners. Nevertheless, it’s time to reach more people, it’s time to scale! We are happy to announce the SAP Business One Extensibility Program in the SAP Learning Hub! In short, this is an online training to cover all topics of the SAP HANA development which are relevant to the SAP Business One’s world. From the very basic Web Development principles to the creation of a Fiori App leveraging the SAP Cloud Platform. During this course, you will learn how to use and extend the SAP Business One Service Layer and how SAP HANA brings your solution to the next level. Front and back ends, we got you covered! The course is published in the SAP Learning Hub. Enroll yourself and have access to the videos. 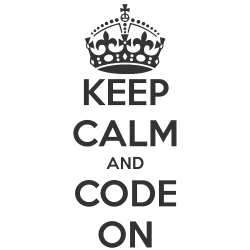 Code samples used in the videos are on our GitHub repo. Questions about the training content should be asked in the SAP Business One SDK Community. We spent the last months working hard to put this content together. We plan to add more videos and improvements in the future. But for now, you got a lot of content to catch up! Let us know what do you think in the comments below! 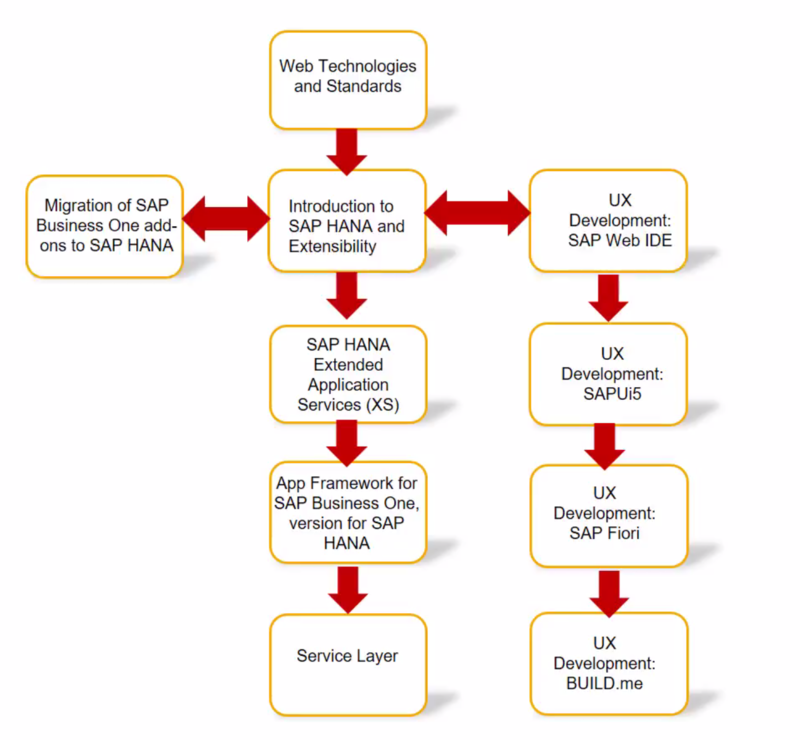 Previous S/4HANA Compatibility Pack – Você sabe o que significa?